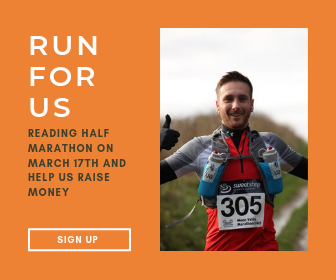 A massive "THANK YOU" to the eleven official runners who chose to run the Reading Half Marathon in 2019 for us. 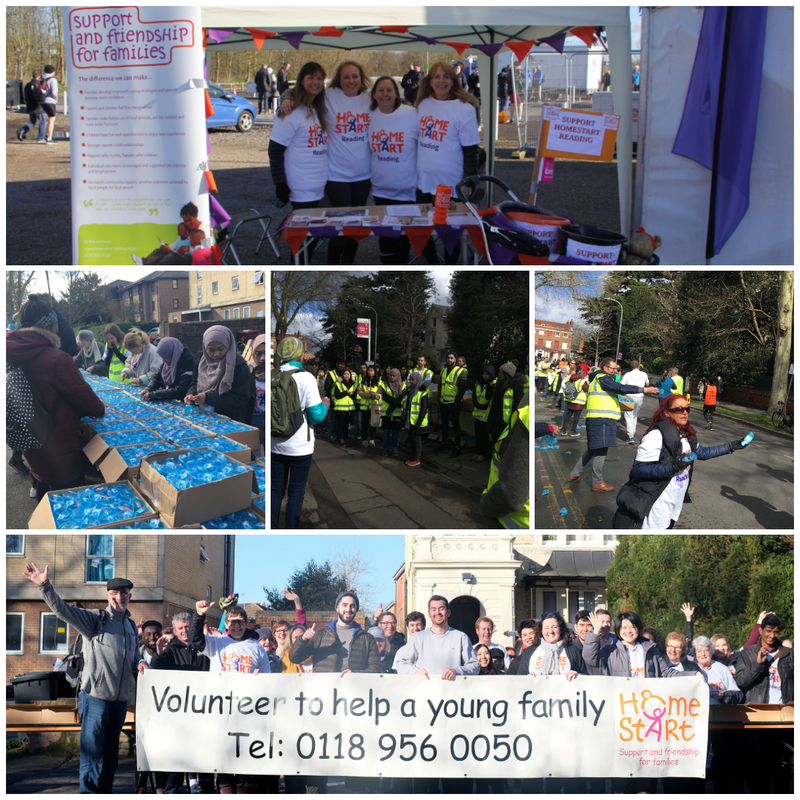 A massive "THANK YOU" to all of the volunteers who donated their time, in the freezing cold, to ensure that our runners, and all others, felt supported and hydrated! 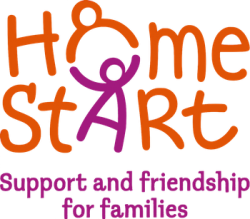 Home-Start was started in 1973 by Margaret Harrison OBE who believed that supporting a family was best done in their home where it can be shaped to the needs of the family. She realised that if parents get support and friendship from another parent, they will be better equipped to learn to cope with the many difficulties life can bring, and will be able to give their children the best possible start to their own lives. 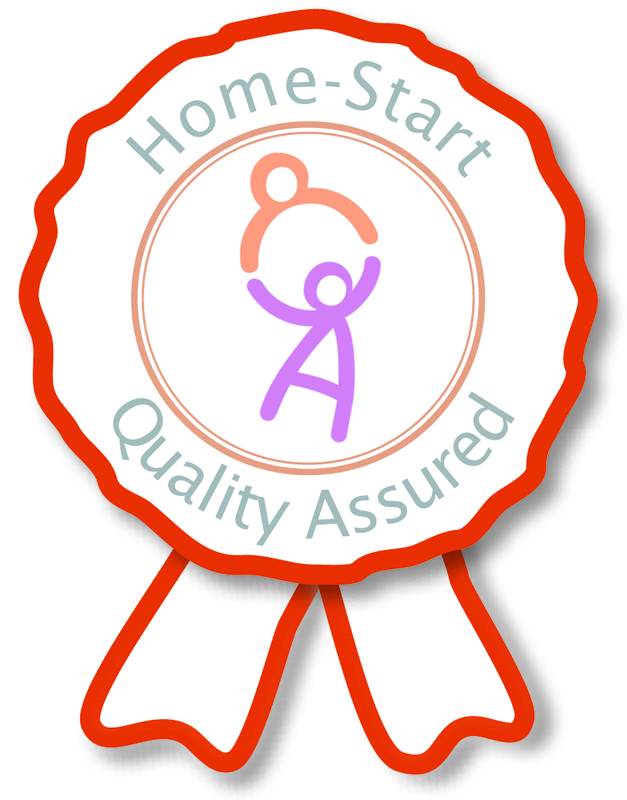 Home-Start Reading opened in 1984 by two health visitors who believed that the approach would benefit local families. 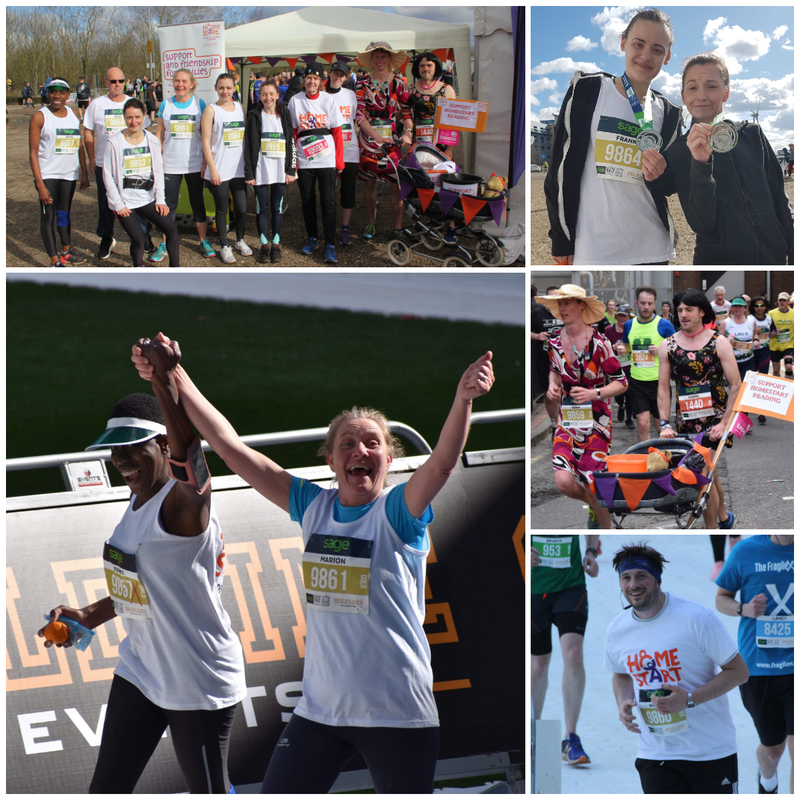 We have grown over the last 30 years and become one of the most professional and trusted local family support charities. We offer free and face-to-face support to local families who are under stress, help prevent family crisis and emphasise the pleasures of family life. One supported family said that the “support you provide for families is priceless and is the reason many families succeed where they were struggling before”. We help parents grow in confidence, strengthen their relationships with their children and widen their links with the local community, which helps give their children the best possible start in life. We are committed to offering a service to families regardless of their religion, disability, gender, sexual orientation or ethnic background. Below is an extract from our annual report. Have a look why we were needed in 2017-2018.and the difference we helped make.